Have you ever been taunted by your past-self? I can now say that I have. 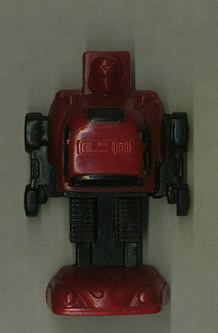 Around 1984 or 1985, McDonalds gave away some pretty boring, non-transforming Transformers. Come to find out many years later, these were only available on a very limited basis in the St. Louis area. Being in the St. Louis area as a kid, I actually had one of these -- the red Cliffjumper. My understanding is that these are pretty hard to come by today as they were only available to a small market of kids. Well, I am 99% positive that this figure is still around somewhere but after trying to find it for the past few years, I've not had any luck. Still, I'm sure I've seen it at some point in my adult life so I'm not giving up just yet; although, I'm running out of places to look and boxes of junk to dig through. ...the (poorly drawn) outline of the Cliffjumper figure! 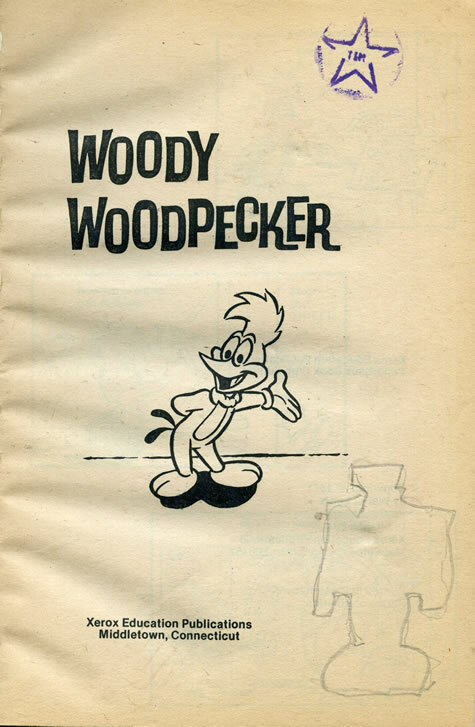 Apparently I had traced around this figure (inside a Woody Woodpecker book for some reason) to taunt myself three decades in the future. My search is back on now. Full force. Changing the subject completely, updates have been sparse here on FASTE recently as my family grew by one last week. 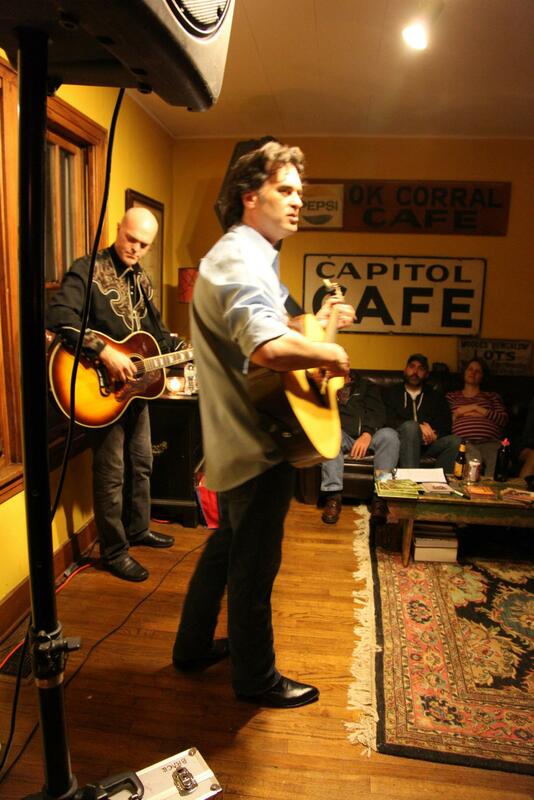 Obviously I'm overjoyed to now be the father of three beautiful children, but I'm also very glad that my (very pregnant) wife and I were able to take in a house concert by Eric Brace and Peter Cooper just a few days before the baby came (I assure you the beer on the table in front of us is mine...not my wife's). Okay now, Cliffjumper. Here I come. That is hilarious! I also never knew there was even a limited market that had Transformers toys for McDonald's. Could you give any more insight? Jason - -I don't know much more than what is shared on the page linked in the post. It wasn't until just a few years ago that I learned that these were only available in the St. Louis area.